Since lack of housing is critical in our city and lack of space for new housing. 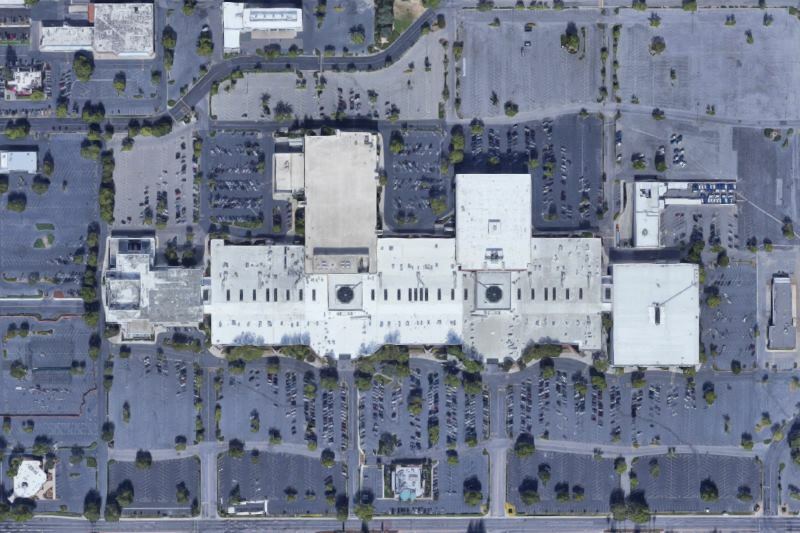 I would make sense to use the Sunrise Mall location for a mixed use facility. First level walkable businesses with several levels of condos or apartments above with gated resident parking behind. Businesses to support the residents needs as well as drive by customers. How about a college campus in place of Sunrise Mall? I would love to see a college campus built where Sunrise Mall is now. It would bring people to the area to support nearby businesses. I don’t know if a private school, a community college, or a CSU would be best, but regardless it would be a great investment for the area. The Sentinel’s policy is to publish every letter that comes in. See prior related letter here, or click here to submit a letter to the editor. Joan B. — I want to spend my money where I live but after a recent visit to Sunrise Mall am doubtful that I will waste my time or money there. It has been in decline for several years and something needs to happen soon to revive this critical source of money to our city. Marc R. — If you really want to bring back the Sunrise Mall or any Mall for that matter the #1 thing that you should stop doing is buying your stuff online… If you think the Citrus Heights City Council is going to do anything proactive and in the best interest of the community regarding the mall I would not hold your breath. Sandra M. — Spruce it up a little! Been there forever! Yes, way safer than Arden Fair mall! Annette A. — I hope that it don’t become an apartment complex.